Great write up and look at your view entering this historic classic! 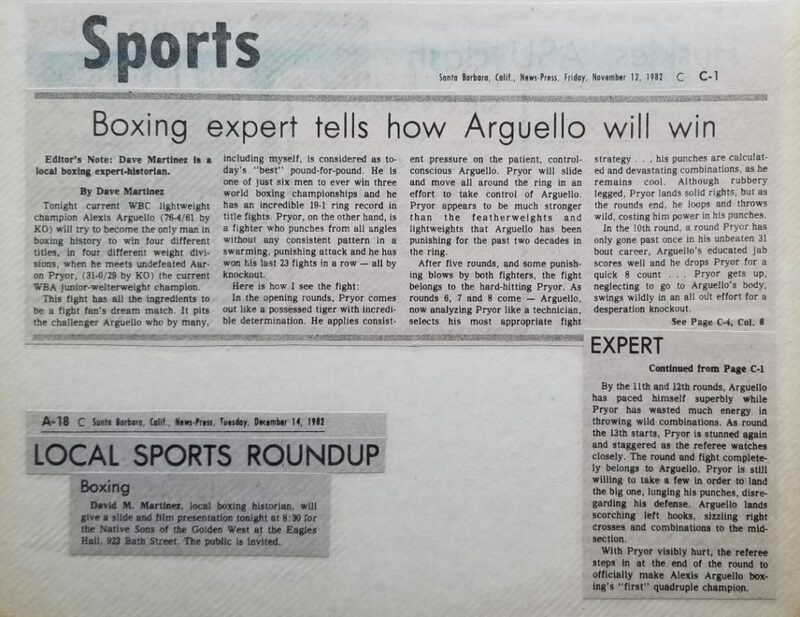 Another great retrospective on boxing! Hats off to dmboxing.com!